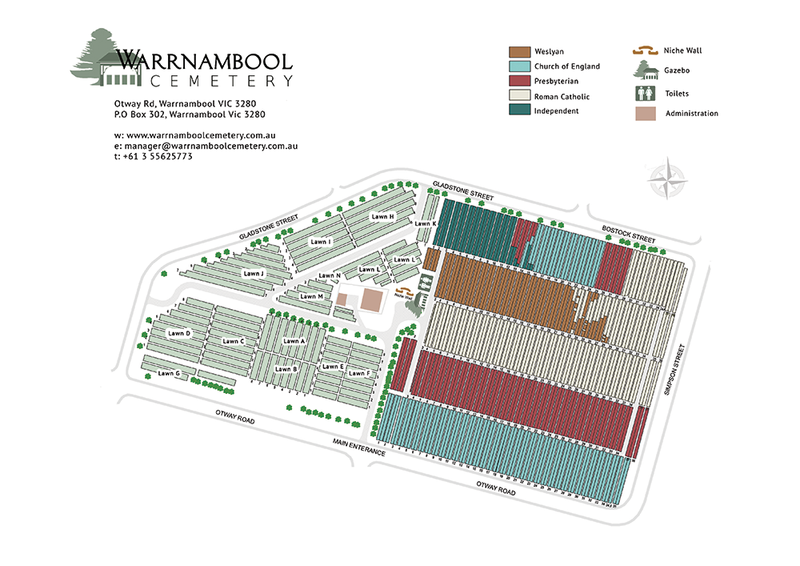 The Warrnambool Cemetery currently has a number of options for you to create a memorial to your loved ones. 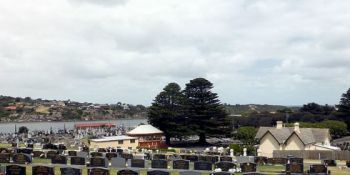 The initial ‘monumental’ area of the Warrnambool Cemetery was sectioned into the various Christian denominations. 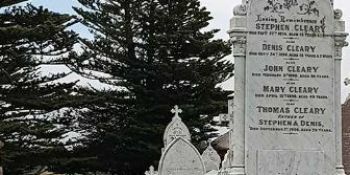 When that section was filled, additional sections for that particular denomination was created. 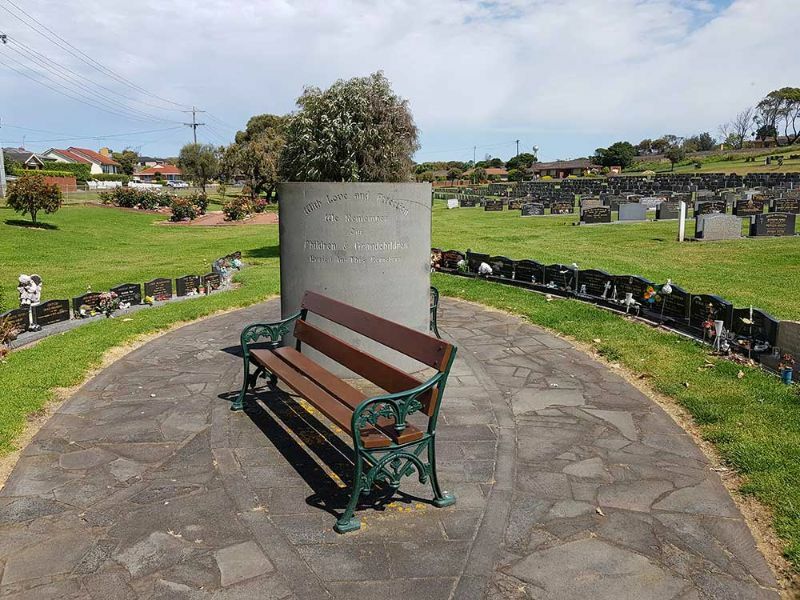 There is an infant section along the main driveway of the monumental section, titled “Denny Drive”. 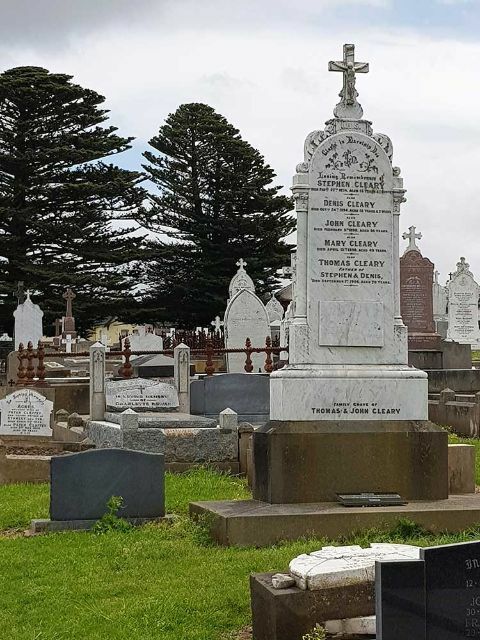 The existing memorial section is almost at capacity although The Warrnambool Cemetery Trust is currently planning the layout of the new cemetery, Tooram Memorial Park. 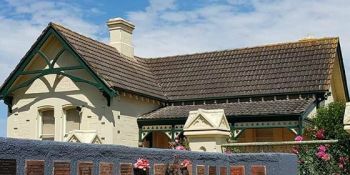 This is expected to open within the next few years. 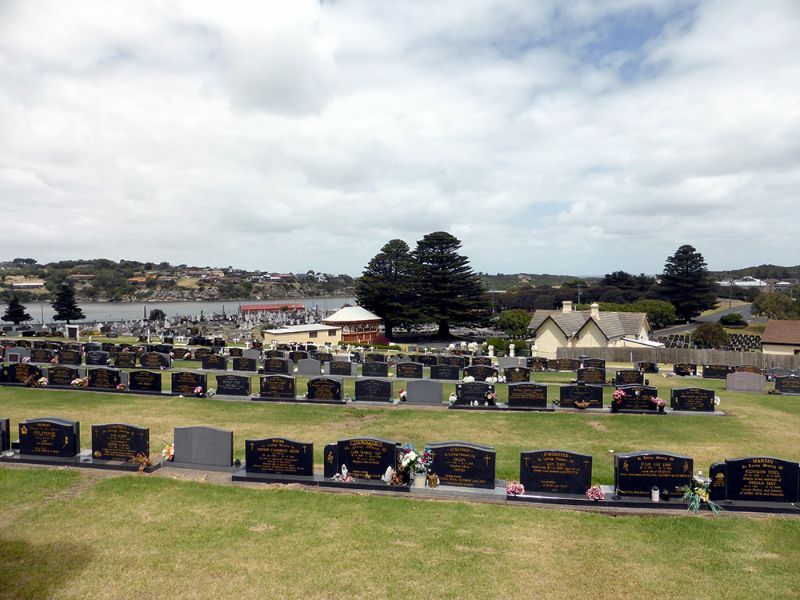 Burials into the lawn section of the Warrnambool Cemetery commenced in the 1980s with no denominational sections. 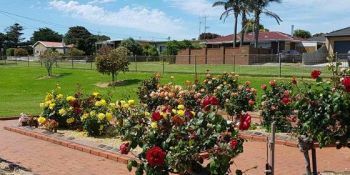 This section presents a peaceful setting amongst beautifully manicured lawns. Please refer to our fee structure for further information. 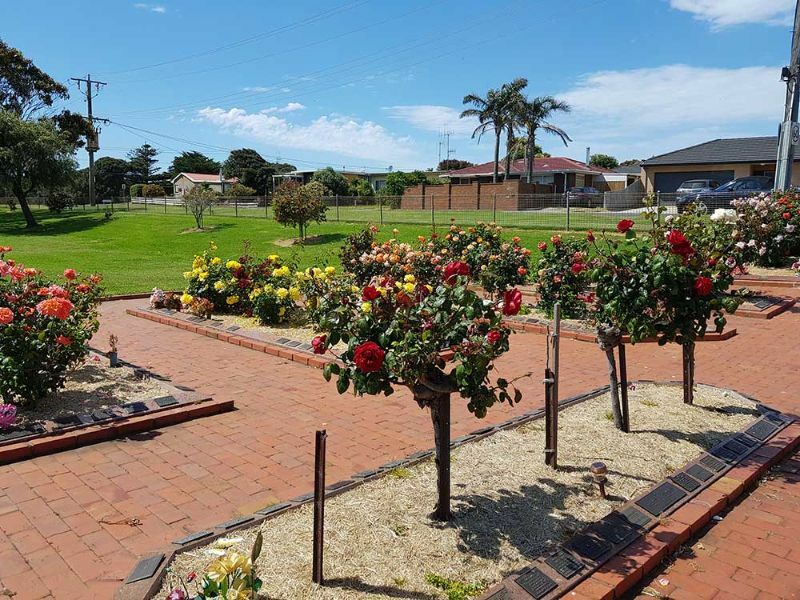 The lawn section also includes a sensitive, peaceful area specifically for infants. This lies adjacent to the rose garden. 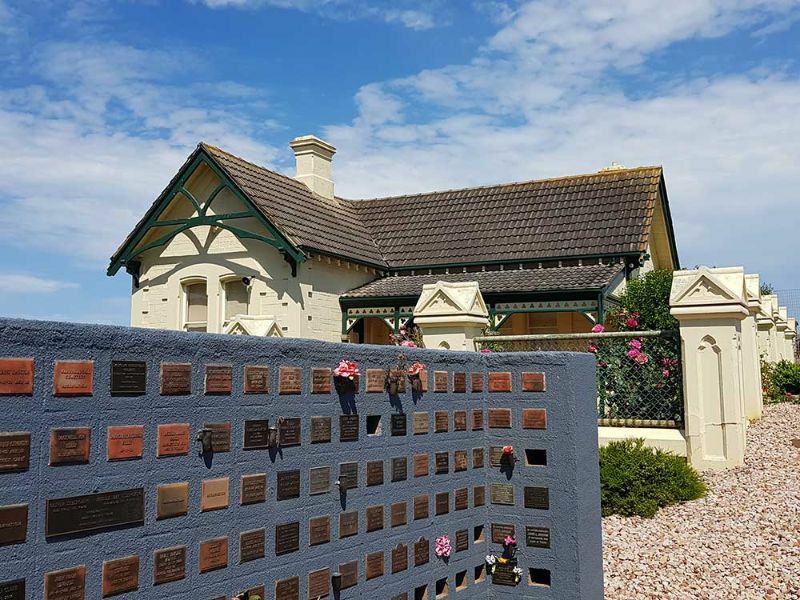 The niche wall was erected in the 1960s for the interment of cremated remains. 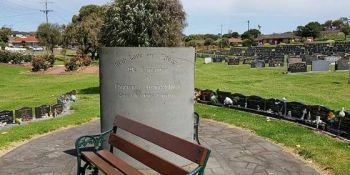 Other cremated remains are interred in the rose garden or grave sites.